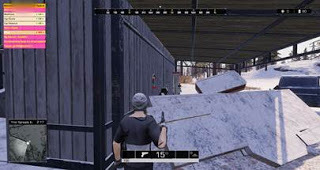 Ring of Elysium is a game developed by Tencent Games and published by Tencent Games & Garena. 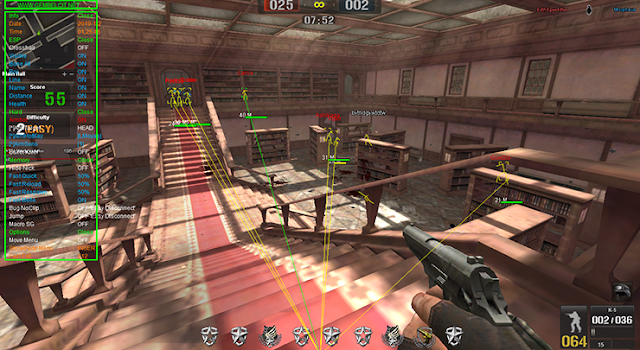 In North America and parts of Asia it was released on Steam on September 19th, 2018 as a free-to-play early access game. Ring of Elysium is a free-to-play, multiplayer online battle royale game. Trapped in a snow mountain assaulted by a disastrous snowstorm, the only way out is a rescue flight which can only save up to four people. Survivors must stay ahead of the approaching storm while eliminating competition.